During a conversation with the Los Angeles Times, Samiel Asghedom said that he showed up to the Marathon Clothing Company and saw his younger brother with a bullet hole in his leg. Asghedom stated it was like an “execution” and he’s still processing what happened. 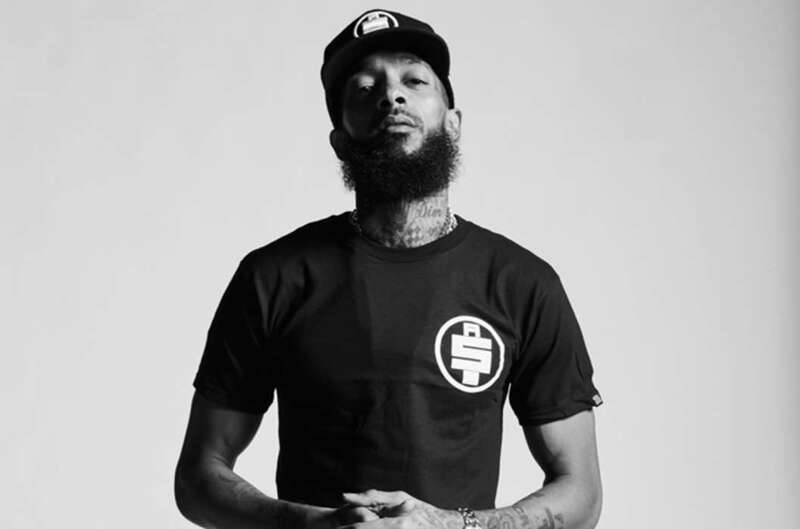 According to the brother of Nipsey Hussle, it didn’t make sense that someone they knew, “somebody from the area,” snuck up to him and shot him. Apparently, he and Eric Holder had just shaken hands beforehand. “It’s mind-boggling” the brother of the rapper explained. After he arrived at the scene of the crime on Sunday and called 911, Asghedom was instructed by the operator to perform CPR and the operator guided him through the process. A crowd had started to form around the nearly deceased rapper. The paramedics loaded him into the back of the vehicle with a breathing tube down his throat and an IV into his arm, but unfortunately, Asghedom noticed that he had a bullet wound in the back of his skull. A paramedic later at the hospital said he was a fan of Hussle and respected the work he had put into the community. The medic told him they did everything they could to save his life, but couldn’t revive him. According to Asghedom, Hussle turned a formerly down-trodden area into a place that everyone now visits in the modern era, “all races, different states”, and even people from other countries. 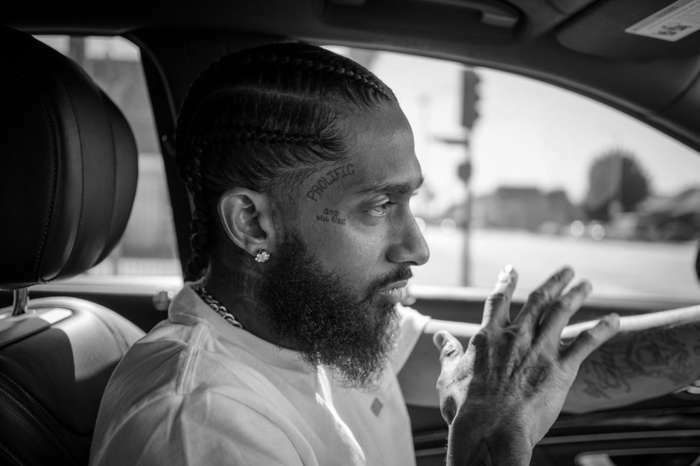 Speaking with ABC News, he explained that Nipsey was a role model for many people in the area. 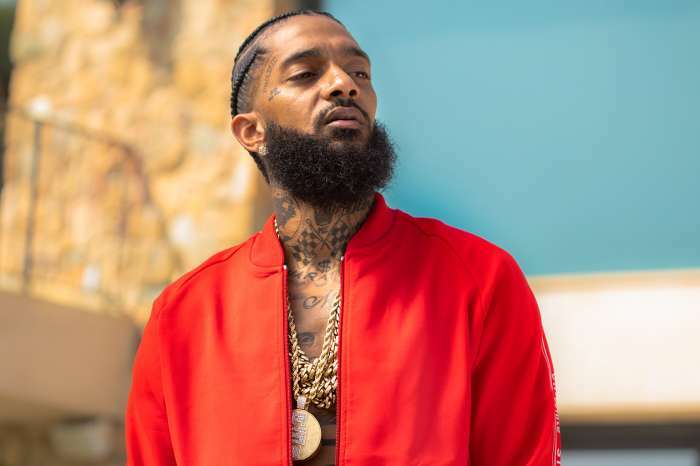 As it was previously reported, Nipsey was shot and killed on Sunday. The 33-year-old died from gunshot wounds to the head and the torso. He was pronounced dead at approximately five-minutes-to-three claims People Magazine. The LAPD released a statement on the following day, Monday, and revealed they had caught the suspect, Eric Holder. 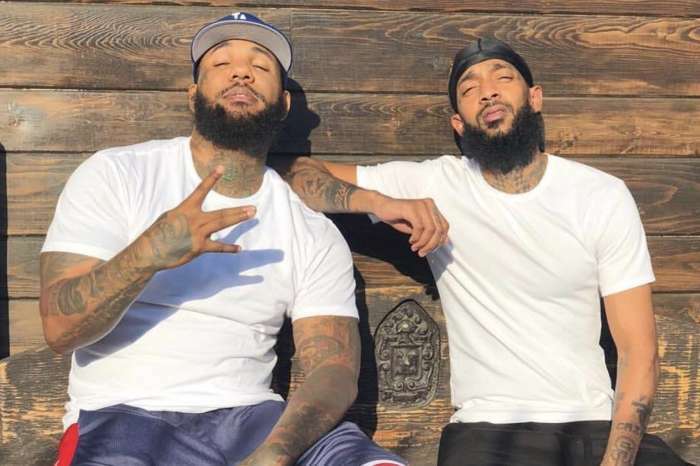 Eric shot rounds off at Nipsey and the other two men standing there and then jumped into a 2016 Chevy Cruze, driven by a woman. 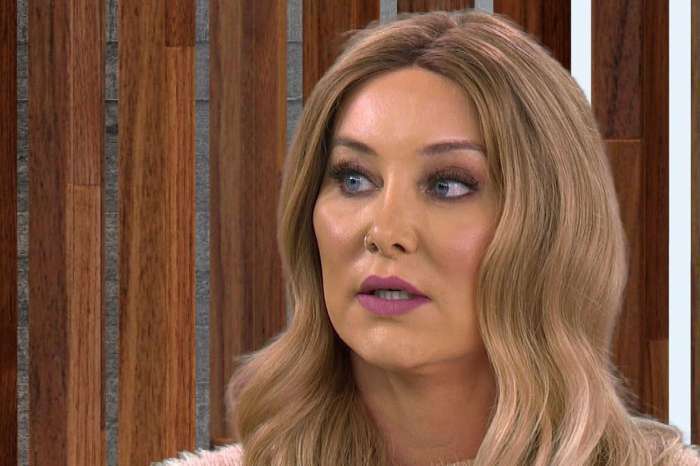 'Vanderpump Rules' Star Billie Lee Got Into Physical Altercations At Reunion Taping With Her Co-Stars!